Won’t removing the alias to set up the new Google Apps account cause email downtime? 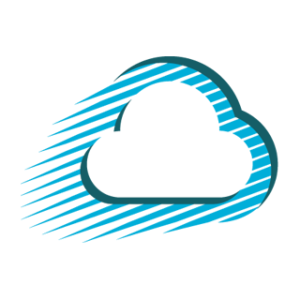 Prior to removing an email alias, ShuttleCloud enables an MX forwarder that passes messages sent to alias domain addresses to the primary Google apps domain accounts. MX records for the alias are switched from Google to point to the ShuttleCloud forwarder. Note: This process is required because a domain cannot be set as an alias and an independent Google Apps account at the same time. Why is the MX swichover scheduled for late evening or early morning? ← Why is the MX swichover scheduled for late evening or early morning?